UPDATE: Women in Northern Ireland now have access to Niraparib, and the first patients in Northern Ireland have received the drug. This year the PARP inhibitor Niraparib has been approved for use throughout much of the UK, giving hope to thousands of women with recurrent, platinum-sensitive ovarian cancer. However, it is not yet available in Northern Ireland. We are calling on the Northern Ireland Department of Health to give women equal access to this ground-breaking, life-extending treatment. Niraparib is a PARP inhibitor. This means it blocks the action of enzymes called PARP-1 and PARP-2 that help to repair any damaged DNA in cells when they divide to make new cells. By blocking PARP enzymes, the damaged DNA in cancer cells cannot be repaired, and the cells die. What benefits does it have for women with ovarian cancer? These two points represent a huge step forward for women with recurrent ovarian cancer, where options are limited, and very little progress has been made over the last 40 years. Delaying the spread of the disease means women can feel better and healthier for longer, experiencing reduced symptoms. Furthermore, the increase in time between rounds of chemotherapy, combined with the fact that Niraparib is taken at home in pill form, means fewer trips to hospital to receive treatment. The number of hospital visits all cancer patients have to endure can greatly disrupt day-to-day life, making it very difficult to plan ahead. Niraparib would provide considerable relief from hospital visits, allowing women to get on with enjoying their life and planning for the future. These are hugely important benefits because it means women can enjoy a better quality of life, spend valuable time with their friends and family, and plan experiences they would be unable to otherwise. Where in the UK is it currently available? In June 2018 the drug was approved for use in England and Wales by the National Institute for Health and Care Excellence (NICE) under the Cancer Drugs Fund for women both with and without a BRCA gene mutation as a second line treatment for recurrent, platinum sensitive ovarian cancer. The Cancer Drugs Fund makes promising cancer drugs available before they have been fully approved by NICE. Scotland followed suit in August 2018 when the Scottish Medicine Consortium (SMC) approved use of the drug, although in this instance only for women who do not carry a BRCA gene mutation. Northern Ireland usually follows decisions set by NICE once a drug has been fully approved. However, it does not currently approve use of drugs on the Cancer Drugs Fund. If they wait until it is fully approved by NICE, it could take up to two years before patients in Northern Ireland can access the drug. This is yet another example of a postcode lottery when it comes to women with ovarian cancer accessing life-enhancing drugs, which is unacceptable. In the UK women lose on average 19 years to ovarian cancer. Denying women in Northern Ireland access to a drug that can slow down disease progression down and prolong life is not acceptable. Women in Northern Ireland deserve better. Ovarian Cancer Action is calling on the Northern Ireland Department of Health to review the situation, follow the decision of NICE and the SMC and consider putting Niraparib through its New Medicines Pathway so that women in Northern Ireland with platinum-sensitive recurrent ovarian cancer can have the same chance to access this groundbreaking, life-extending treatment as their English, Welsh and Scottish counterparts. The National Institute for Health and Care Excellence (NICE) have today announced that a new drug, Niraparib, has been recommended for use in the Cancer Drugs Fund as an option for maintenance treatment of platinum-sensitive relapsed high grade serous epithelial ovarian cancer. 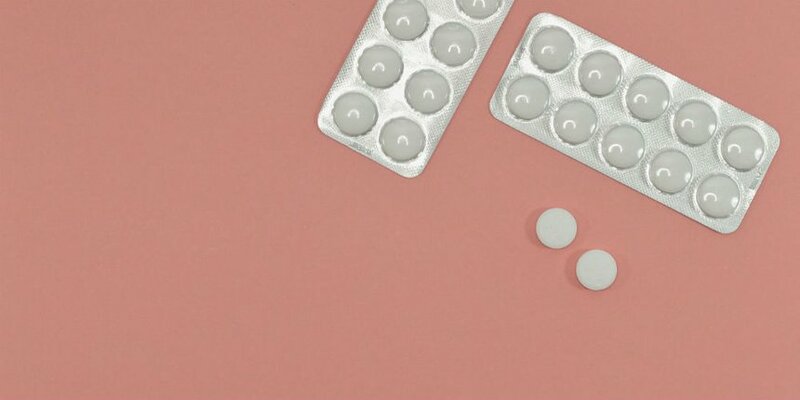 The Telegraph has reported today that the latest trials of the drug Olaparib (Lynparza) have produced results that could make it accessible for a significantly increased number of women with advanced stage ovarian cancer.